Outdoor LED Christmas Lights: Are They Really Worth It? >> Outdoor LED Christmas Lights: Are They Really Worth It? When it comes to decorating for Christmas, there are so many options available. There are the icicle lights, the battery-operated lights, and the hologram Christmas lights. However, all of the Christmas lights fall into two categories, which are incandescent light bulbs and LED light bulbs. Although you have probably heard about outdoor LED Christmas lights before, you may still be wondering what they exactly are. The word LED stands for "light-emitting diode". LED lights have been around for years. The first LED light was invented in 1961. LED is a kind of solid-state lighting where a semiconductor converts electricity to light without producing any heat. LED lighting used to be very expensive, but over the years the price has gone down. Although they are still a little high in price, most people agree that they are worth the extra dollars. Do you think you may be interested in outdoor LED Christmas lights? 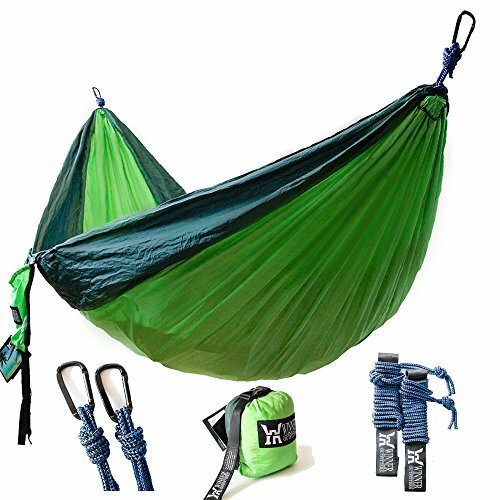 Let's take a look at what they are so you can decide if you want to use them. Incandescent vs. LED: What's the Difference? LED Christmas lights are much better than incandescent Christmas lights for many reasons. However, many people still choose incandescent Christmas lights since they are much cheaper in price. LED string lights are about double the price for incandescent outdoor Christmas lights. 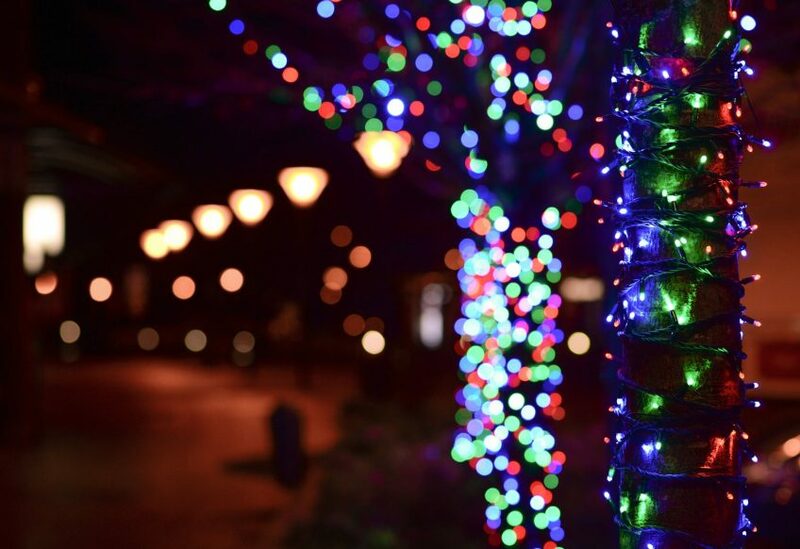 Let's take a look at how LED holiday lights vary from incandescent Christmas lights. LED Christmas light bulbs use about 10 percent of the electricity that incandescent bulbs do. An incandescent bulb must heat up its filament to produce light, and about 90 percent of the energy it uses goes to producing heat. LED technology, however, is energy efficient and produces very little heat, which in turn reduces the risk of fire. Outdoor LED Christmas lights have a much longer lifespan than incandescent lights. They will last up to ten times longer than incandescent bulbs. LED bulbs typically are made of lightweight plastic and are less likely to break than glass incandescent bulbs. Both LED Christmas lights and incandescent Christmas lights are very bright. However, LED Christmas lights may be slightly brighter. There are more bulbs per string on the LED Christmas lights, so there is a good chance the LED lights are brighter. As I have already stated, LED Christmas lights are more expensive than incandescent lights. Despite their expensive price, most people are switching to LED lights since they are much more durable. 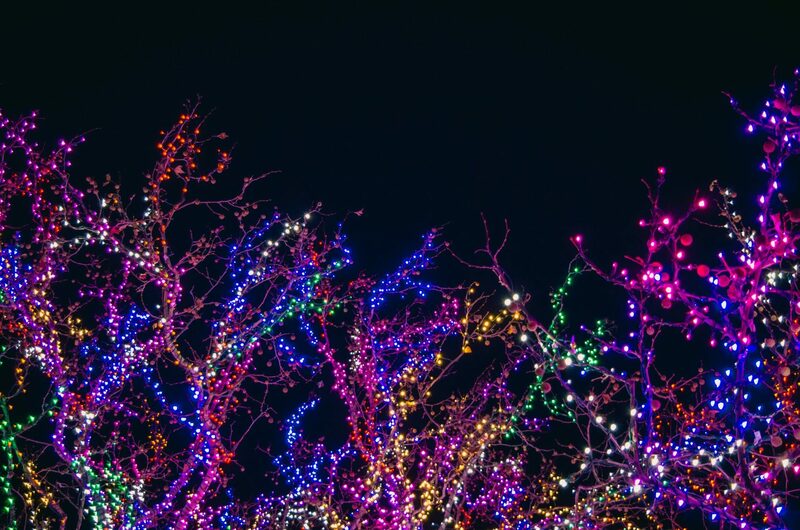 There are many benefits of using outdoor LED Christmas lights. As I have already mentioned, outdoor LED Christmas lights are much more durable than incandescent Christmas lights. Let's take a look at some other reasons why LED lights are worth purchasing. 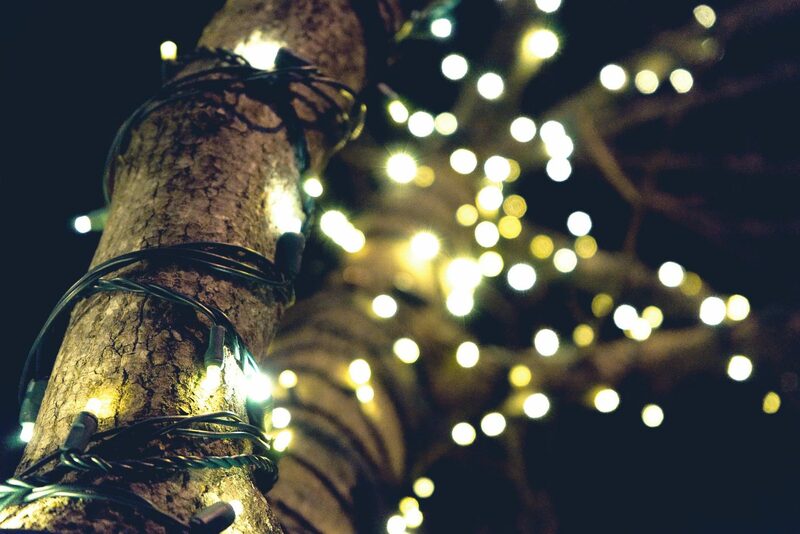 LED Christmas lights use much less energy, which is what makes them eco-friendly. Using less energy means that the amount of pollution coming from power plants can be reduced. Because LEDs use such little power in comparison to incandescents, they are by far the more eco-friendly choice. LED Christmas lights are made to last up to last 10 times longer than traditional lights, and they are far more durable. In one study, all the bulbs in an LED light string remained fully lit after 4,000 hours of use, whereas one or two bulbs in an incandescent light string burned out before half that time. 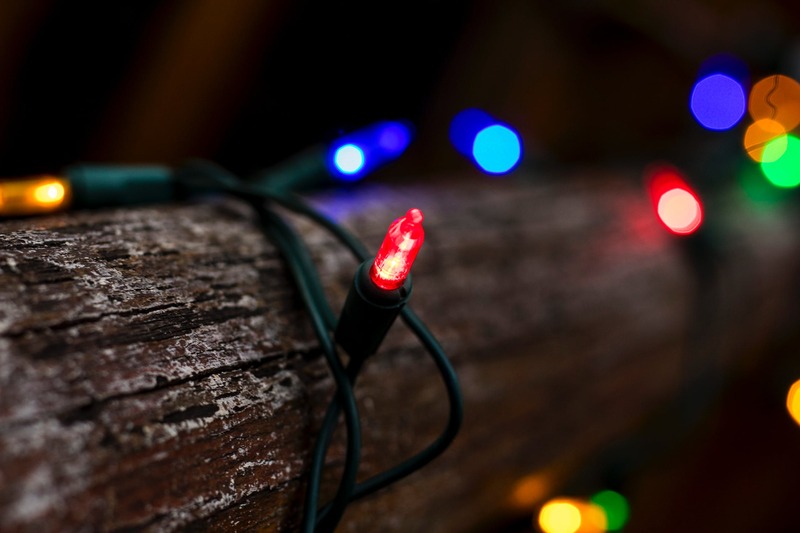 Unlike incandescent lights, LED Christmas lights don’t have filaments which can heat up and burn out. This is also the reason LED options are safer. Between 2012-2016, U.S. fire departments responded to an average 170 home fires that started with Christmas trees per year. One of the main causes of Christmas trees burning is because of the Christmas tree lights. Because LED Christmas lights do not heat up, they are less likely to burn your Christmas tree. When it comes to outdoor LED Christmas lights, there are so many options available. Later in this article, I'll go over the different types of outdoor LED Christmas lights. You can get mini LED Christmas lights, LED rope lights, and even LED battery-operated lights. Because outdoor LED Christmas lights last for such a long time, you don't have to replace bulbs very often. All you have to do is plug them in, and they should last for many years to come. The only disadvantage of outdoor LED Christmas lights is that it can be expensive. However, it is worth the extra money because these lights last for such a long time. Also, LED Christmas lights do not waste energy as incandescent lights do. 90 percent of incandescent lights' energy is released as heat, which is why regular light bulbs get so hot. LED lights, on the other hand, use up 75% of their energy according to the U.S. Department of Energy. Although they are more expensive, LED lights are definitely worth the extra dollars. 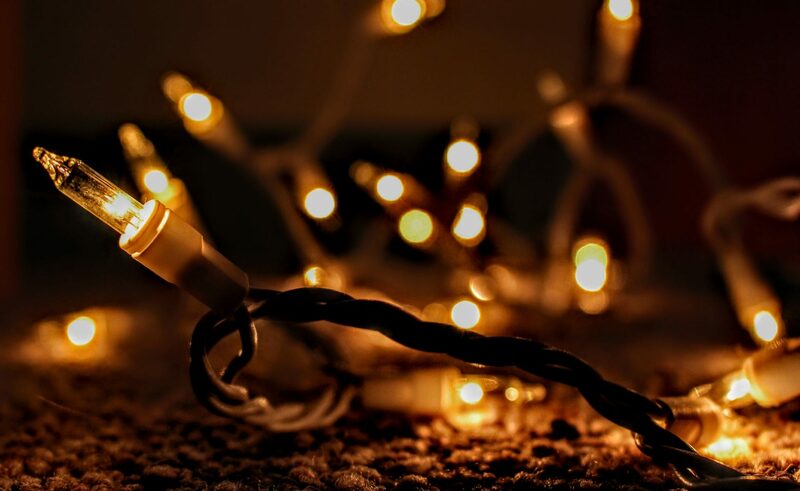 Now that you know the differences between LED Christmas lights and incandescent Christmas lights, you may be wondering what the types of LED Christmas lights are. There are many different types of LED Christmas lights. Mini outdoor LED Christmas lights look very similar to mini incandescent lights. The small bulbs give a pretty look to your yard. A lot of people use mini LED Christmas lights for decorating trees and bushes. This type of LED Christmas lights is unique and not as commonly used as other outdoor Christmas lights. They have low-profile, conical-shaped bulbs that give off more light than some varieties and blend seamlessly into their surroundings when not in use. These outdoor LED Christmas lights come in many different colors. LED rope lights do not have light bulbs as other Christmas lights do, but instead has lights inside its tubing. Many people use this type of outdoor Christmas lights for outlining doorways, windows, and walkways. The G12 raspberry Christmas light is a small globe-shaped bulb that is similar in size to a small raspberry. It is approximately 1/2” long and 1/2” in diameter. The light produced by the G12 is only slightly more diffuse than the light output of our Christmas mini lights. These LED lights are perfect for outdoor use, but they can also be used indoors. Net lights, as the name suggests, are standard Christmas lights arranged in a net-like pattern so they can easily be draped over bushes and shrubs. You can also use LED net lights for decorating your roof and trees. Wanting a traditional and classic look? Try decorating your home with LED icicle lights. Most people use icicle lights for decorating their roof. However, you can use icicle lights almost anywhere you'd like. Recently, LED technology has made battery operated Christmas lights an option. Battery lights are perfect for areas where there is no power source, such as for decorating trees and bushes. When shopping for outdoor LED Christmas lights, you may notice that there are many different types of white. Because there are different shades of white, you may be wondering what the differences are. The most common types of white LED Christmas lights are warm white, cool white, and pure white. Warm white is probably the most popular variation of white LED lights. This color of white closely mimics the look of white incandescent lights, which may be the reason why warm white LED lights are so popular. The reason why it has a warm white color instead of pure white is that a little yellow is mixed in with the lighting. Keep in mind that the color of this LED light may vary. The color temperature of any light is measured in Kelvins. This measurement is even more important in the white colors than it is in other colors. The lower the Kelvin temperature, the more visible yellow you'll see. Another type of white LED Christmas light is cool white. Similar to the warm white, cool white is achieved by mixing in a different color with the white. To give it its cool look, a little blue is mixed in with the white. Long ago when LED Christmas lights were first invented, cool white Christmas lights were very blue looking. These days, however, there is only a slight blue tint to the lights. 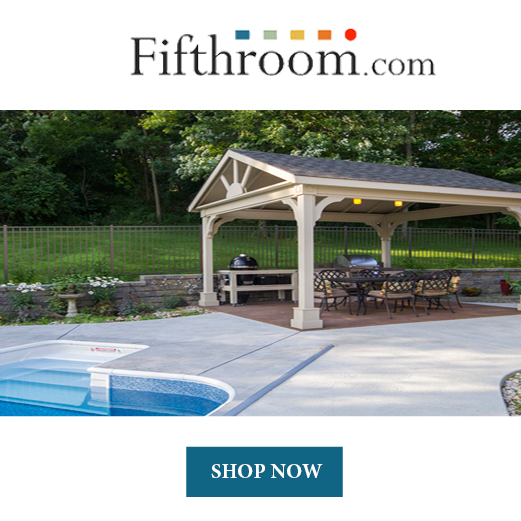 The color temperature of cool white lights can range from 6,000K up to 9,000K. The higher the number, the bluer the LED bulbs will be. For those who want a plain white color, this is the type of LED Christmas lights you'll want. There are no added colors for the pure white lights, which is what gives it its pure white color. Because there are no added colors, you don't have to worry about a certain color being too bold. Many people like the look of pure white. Pure white LED Christmas lights are becoming more and more popular each year. It's that time of year to start decorating for Christmas. If you have been wondering if you should switch to LED Christmas lights, you have come to the right place. 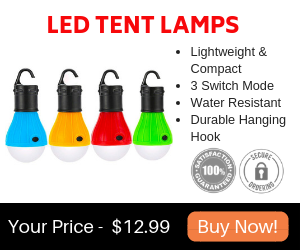 Today, I have gone over the advantages of buying outdoor LED Christmas lights, as well as the differences between them and incandescent lights. LED lights last much longer than incandescent Christmas lights, and they do not produce as much heat. Because they produce less heat, they are energy efficient, eco-friendly, and much safer. Overall, LED Christmas lights are a good choice for decorating your home. I hope this article has answered all of your questions about outdoor LED Christmas lights.